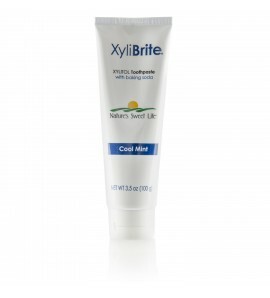 Clean and polish your teeth with all-natural Xylitbrite Toothpaste. 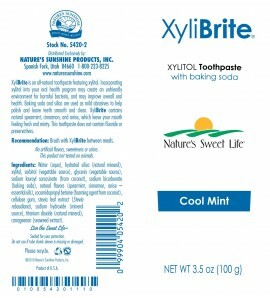 It's floride-free and sweetened with xylitol. 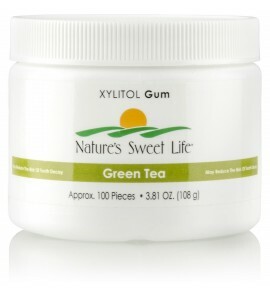 Clean teeth and freshen breath with sugarless chewing gum with xylitol. 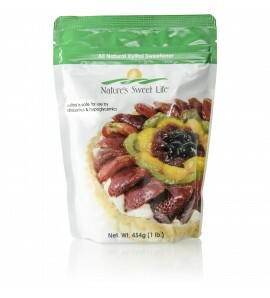 Choose from four flavors. 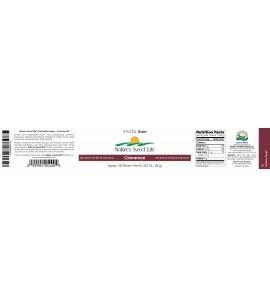 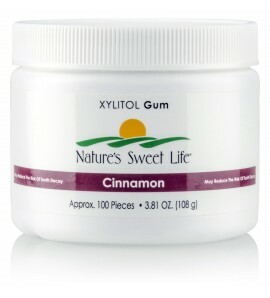 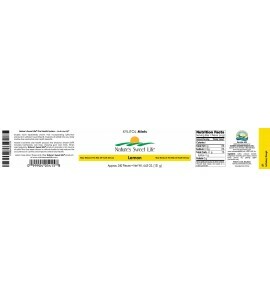 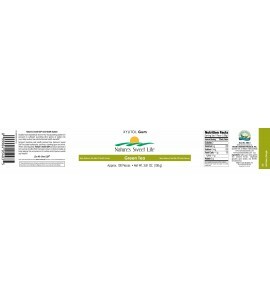 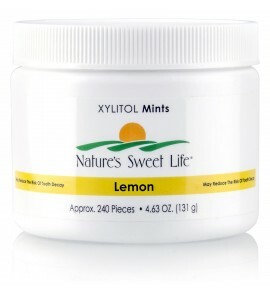 Freshen breath and improve dental health with sugar-free Nature's Sweet Life Xylitol Mints. 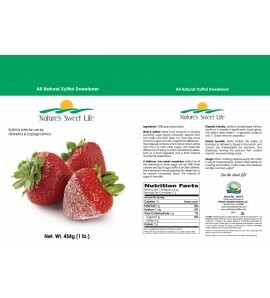 In three flavors.